Stafford-born Candlin, who is a product of the Saddlers' Academy system, joined the former Premiership champions on a six-month loan earlier this season with Rovers having the right to sign him on a permanent basis when the January Transfer Window swung open at the end of 2018. 18-year-old, Stafford-born Candlin, who is a product of Walsall's academy system, rose through the ranks at Banks's Stadium to sign professional terms in August 2017, earnling plenty of plaudits along the way. Tony Mowbray's side, who knocked Lincoln City out of the Carabao Cup earlier this week, were not the only club said to be keen to acquire the Stafford-born striker with Premier League sides Brighton and Hove Albion, and Watford, along with Championship outfit Leeds United, also said to be keeping a keen eye on his availability. 39-year-old, Walsall-born Keates, who went through his fair share of pre-season's, also discussed his hopes that the squad's younger players will be able to keep up with their more experienced teammates so they will be ready and able when called upon. Walsall FC have confirmed that young Saddlers striker Mitchel Candlin has been named among the standby squad for England Under-18s upcoming trio of international matches. 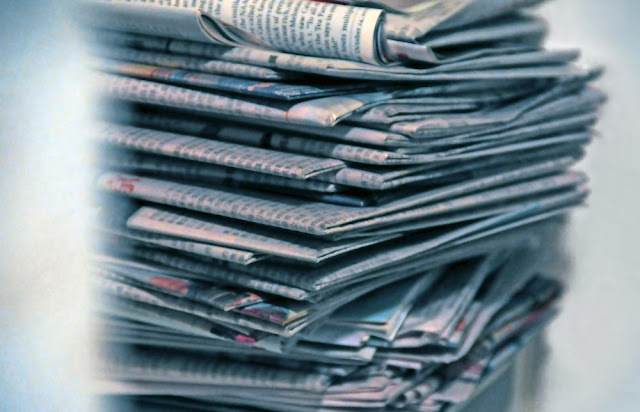 According to media reports, two Premier League clubs are among a host of sides tracking young Walsall striker Mitchel Candlin, as the 17 year-old continues to impress for the Saddlers' Under-18s and development sides. With young striker Mitchel Candlin joining up with the England Under-18s squad, the Saddlers now have six players on international duty heading in to this weekend's League One clash with Plymouth Argyle. 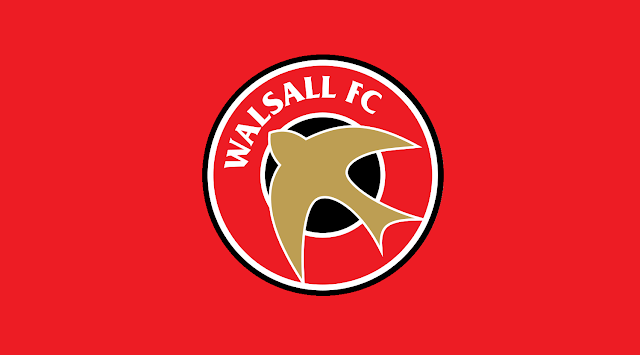 Young Walsall striker Mitchel Candlin, who recently put pen-to-paper on his first professional contract, has been invited to train with the England Under-18s as the squad prepare for their upcoming games against Brazil and South Africa. Walsall striker Mitchel Candlin, who recently penned his first professional contract, has spoken to club journalists and discussed how much advice he has been given by the club's senior pro's, insisting that he is keen to make the most of it. Walsall Football Club have confirmed that young striker Mitchel Candlin has penned his first professional contract, which will see him remain with the club until the summer of 2020. 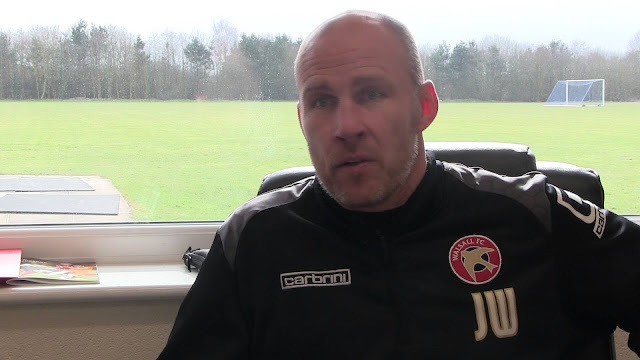 As the Saddlers are heading for a mid-table finish to the 2016/17 campaign, Walsall manager Jon Whitney has spoken to the local press and has discussed whether he plans to give more of the club's youth prospects an opportunity in the first-team squad over the final few weeks of the season. 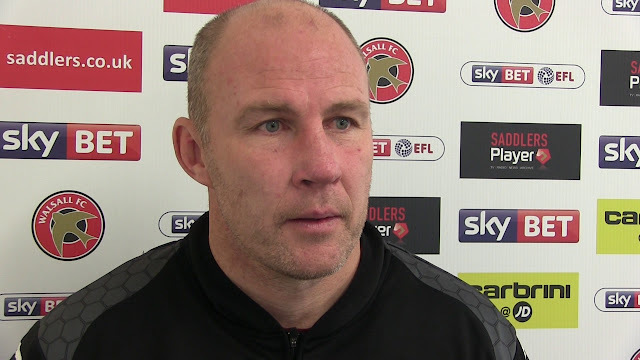 Walsall manager Jon Whitney has spoken to the local press ahead of Good Friday's League one clash with Shrewsbury Town, and praised young striker Mitchel Candlin, who has recently made the breakthrough to the first-team squad. Walsall manager Jon Whitney has spoken to the local press following Saturday afternoon's League One defeat to Bradford City, and has discussed the debut of young striker Mitchel Candlin, revealing that he may give more youngsters an opportunity over the final few weeks of the 2016/17 campaign.